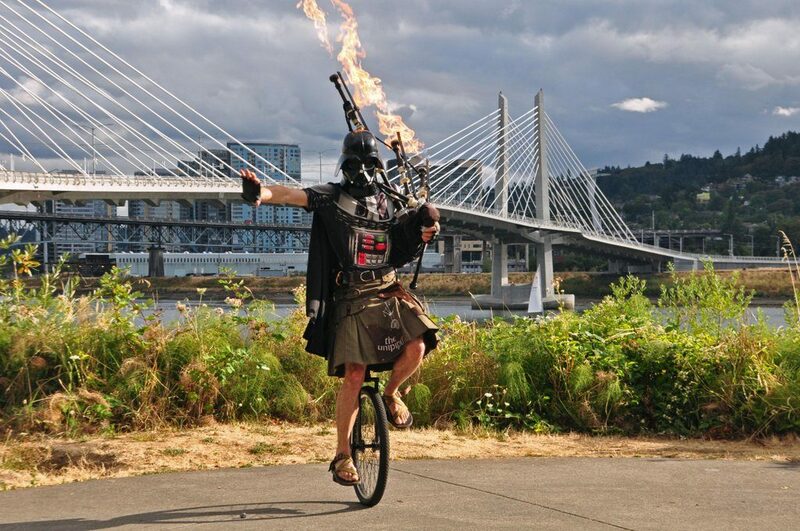 Brian Kidd carved out his own niche as Portland Oregon’s unicycling, bagpiping, flame-throwing kilted Darth Vader. We discuss it all! Also: Brock found gravel north of the city, and Aaron has a less-than-Super Torta Experience and makes an apology. Tom Allen introduces the Janapar Grant for young cycle tourists! 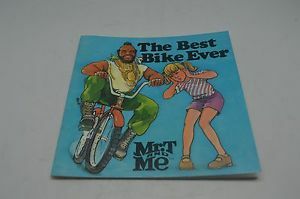 PBJMatt sent us a Mr. T storybook! OMG! Our bus episode made PBJMatt think of Kris Kross, which scared JohnnyK. 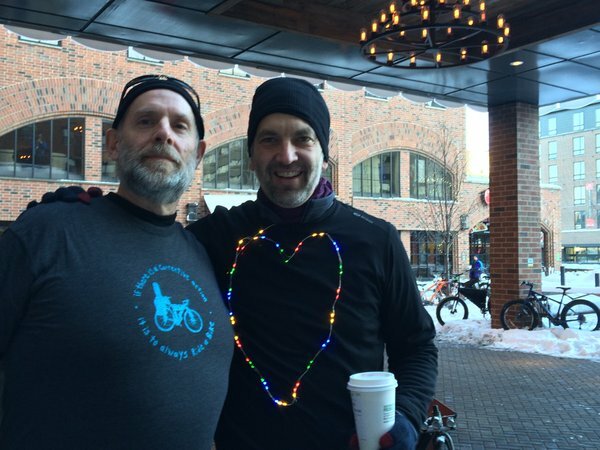 Listeners Glenn & Andre met up in Minnesota! 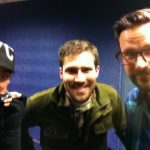 Andre lent Glenn a bike. Rob Felty is launching a compact multi-tool! David Robinson shares a great interview with frame builder Burnsey. 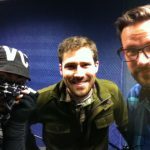 Daniel shares a video of a dumpster diving bicycle tourist, and an article about how France is banning grocery store food waste! 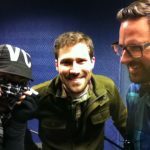 Eric shares his experience in Mexico with traffic. 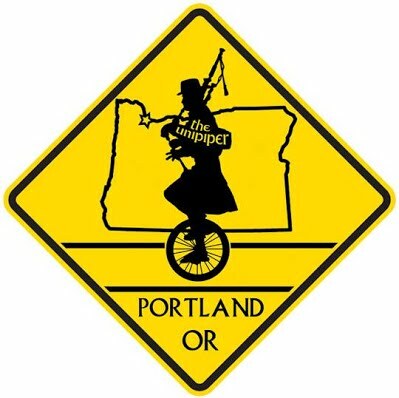 Wayne wants a bus to trailheads in the Columbia Gorge, and Bryan Blanc saysODOT is working on it! Survey to take! Not sent specifically to us, but Sebastien’s strava profile is awesome. Logan Smith shares his review on Facebook and sends us all a-blushing.